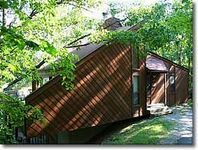 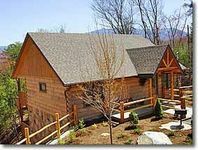 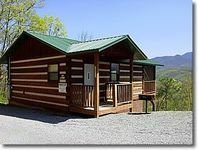 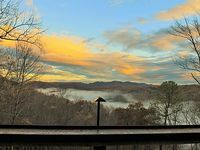 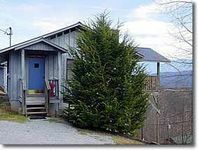 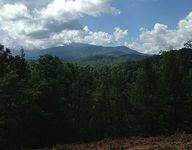 Beautiful Cabin outside of Gatlinburg TN No hidden fees! 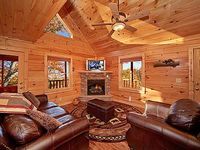 2 Luxury Cabins 14 bedrooms each with fireplaces, views and private bath. 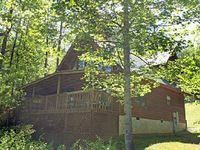 Luxurious 4 bedroom, sleeps 12 with Hot Tub, Sauna, Pool Table and More. 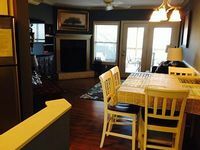 1 bedroom located in the Arts & Crafts Community only 10 minutes from downtown. 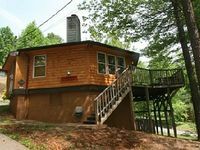 Hot Tub, FP & Pool Table. 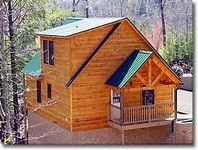 Affordable 5 bedroom, 4 bath, sleeps 15. 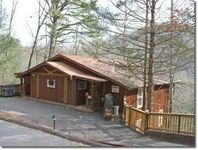 Hot Tub, FP & Wi-Fi. 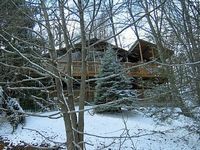 All log cabin with a winter view, Hot Tub, Game Room, Jacuzzi, FP and Wi-Fi.